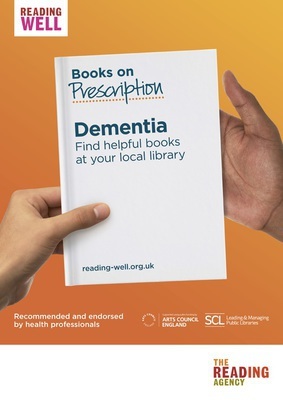 If you are affected by dementia this book is for you. You may know or care for someone with dementia or you may have been recently diagnosed yourself. Whoever you are, confusion not only affects the person with the condition. Carers, family members and friends are all bewildered and confused by what is happening to the person they know. Often, when diagnosis is made you cannot think of all the questions you want to ask and may not even feel ready to ask them. But as time passes you will want to know as much as possible about dementia and how to care for the person who has it. Knowledge is the best way of lifting the cloud of confusion and taking charge of the situation. 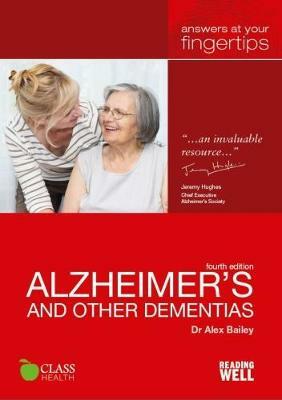 Read the first chapter of Alzheimer’s and Other Dementias:Answers at Your Fingertips.